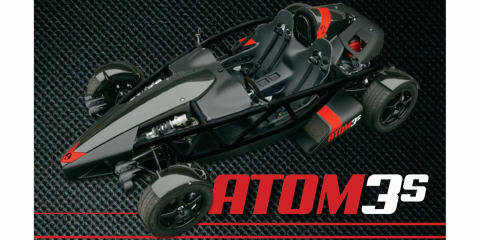 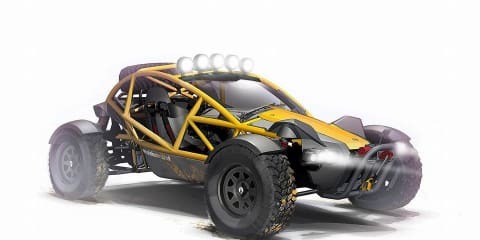 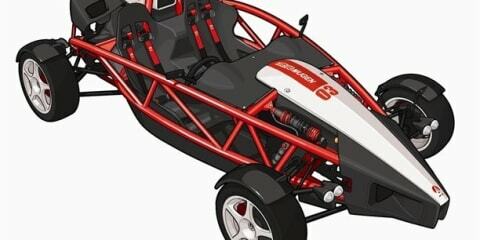 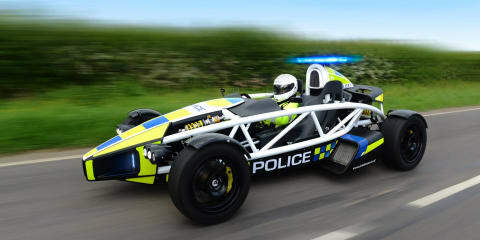 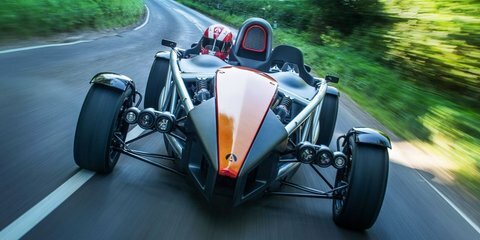 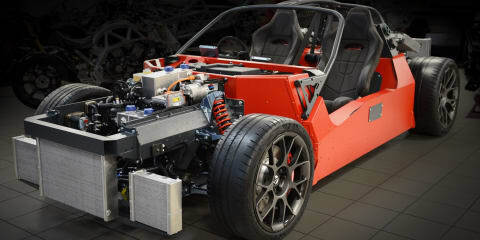 Ariel Atom gets a windscreen! 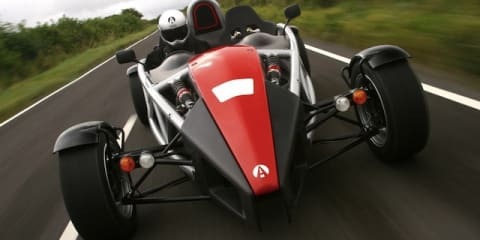 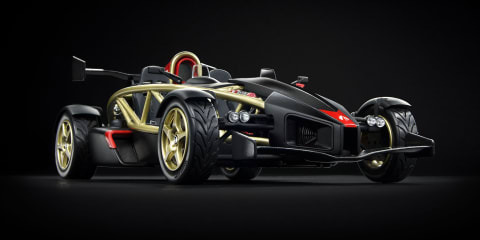 By popular demand, Jeremy Clarkson driving the Ariel Atom. 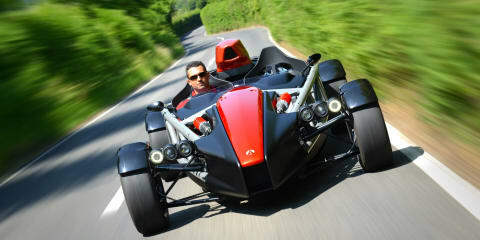 The supercharged Honda-sourced four-cylinder powerplant is an instant face lift for Jeremy under acceleration, now imagine when he gets his hands on the Atom 500 V8.